Traumatic brain injuries are extremely serious and delicate. 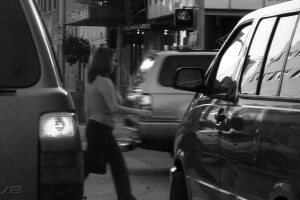 If you or someone you love has suffered a TBI caused by a third party, consult a brain injury attorney right away. 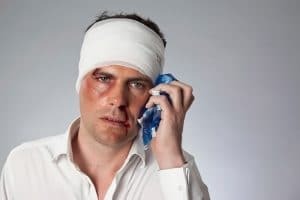 The personal injury attorneys at Ronemus & Vilensky are New York City traumatic brain injury lawyers who have recovered millions of dollars in damages for victims of traumatic brain injury caused by accident or acts of violence. This severely debilitating injury currently afflicts more than five million Americans and results in lifelong disability and even death. The attorneys at Ronemus & Vilensky are extremely experienced and knowledgeable in handling these cases, evidenced by the millions of dollars that have been awarded to their clients to cover the cost of medical bills and lifelong treatment, lost earning ability, pain and suffering, and more. If you or a loved one is suffering from the result of traumatic brain injury, contact us today to speak with a qualified and caring personal injury lawyer who can evaluate your case and determine the best course of action.